You are at:Home»Polls»AquaNerd Poll 9/18/2017 – What is Your Favorite Palythoa? To see the results, please make a selection below. If we omitted your favorite palythoa from our list then please post it below in the comment section or on our Facebook link and we will add it to the poll. 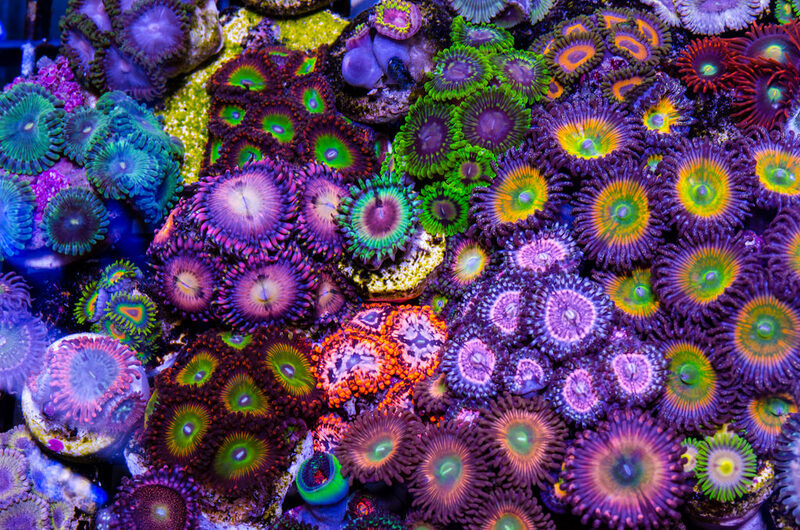 If you missed our poll for zoanthids favorites please click here. If you are not familiar with some of these named palythoa polyps then you might want to do a search for them online.